This weeks project comes from yours truly! 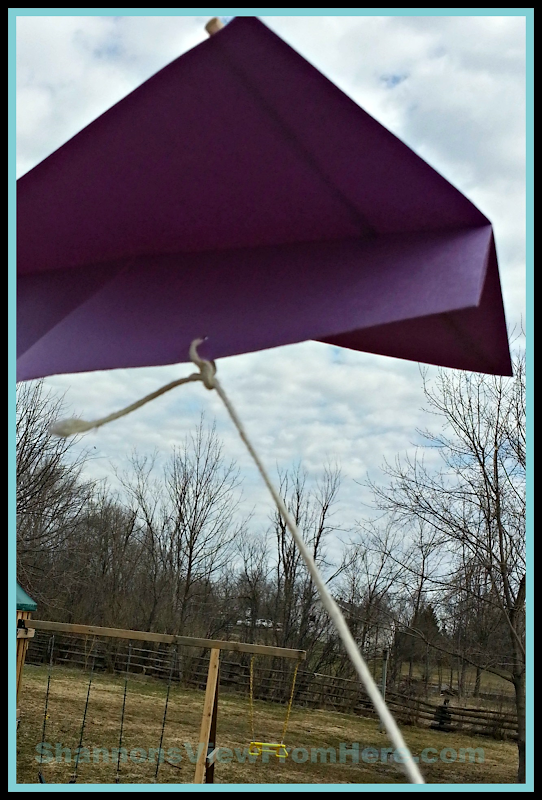 The featured Artsy Play Wednesday craft is homemade Kite Guaranteed to fly! Thanks for the link! It’s almost the right weather for this!